Don’t listen to the nay-sayers, getting green products wholesale is possible! 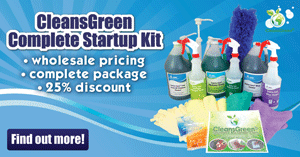 Are you a business that wants to get green cleaning products wholesale? Or are you a homeowner with a big natural green home cleaning task in front of you, such as spring cleaning or moving and want to get green cleaning products wholesale? Retail prices for high quality, effective, nontoxic, green janitorial supplies that have been certified by a third party will frequently cost several dollars per quart. That is fine if you are purchasing just one quart of green cleaner a year. With a big job, however, your costs can quickly become prohibitive. Purchasing wholesale, however, means that prices can be less than a quarter per quart! 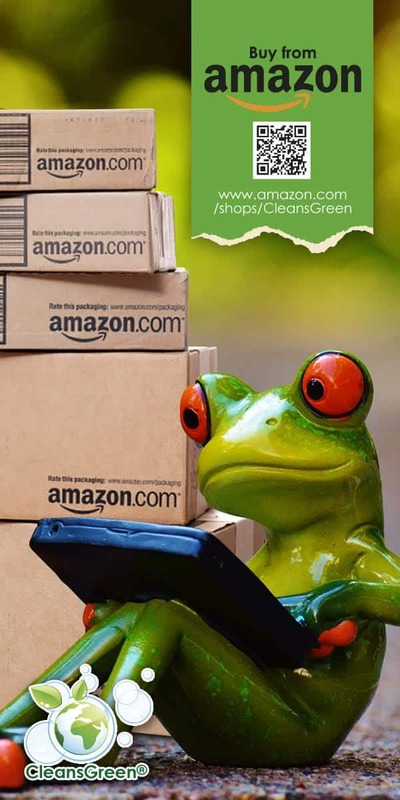 Great news, Green Cleaning Products has an option available for you. 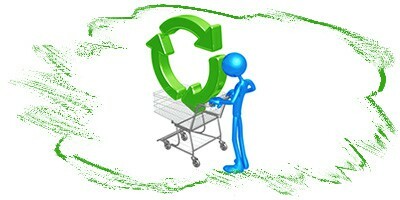 Buy green cleaning products in bulk! Typically when you purchase a spray bottle of product in the retail, grocery, or box store, it is ready-to-use, and in fact the vast majority of the product is water! 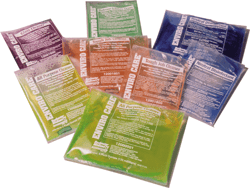 The retail size packets of WowGreen and Rochester Midland EnviroCare products from Green Cleaning Products LLC are super concentrated and packaged in one ounce or less quantities. That means you receive a small packet of liquid that is equivalent to a shot glass which you then dilute in a full 32 ounce quart spray bottle. 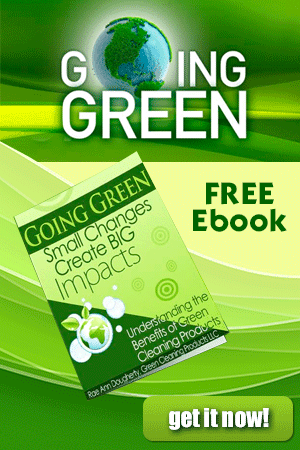 If you buy your green cleaning products wholesale and in bulk your costs plummet. As a result of the Rochester Midland EnviroCare cleaning products technology, a half-gallon of super concentrate may make as many as 512 quarts of a ready-to-use product! This results in prices as low as just 15₵ per quart! This is phenomenal, even with the one-time investment in the SNAP Mobile Dispenser. Frequently bulk products cause another issue, namely improper mixing and dilution ratios. This is also known as backyard chemistry or the glug, glug technique. This happens when there is no chemical management methodology to ensure the product is diluted properly, not wasted, and mixed improperly. The award winning EnviroCare product line from Rochester Midland is available in half-gallon size cartridges designed to be used with the versatile proprietary SNAP dispenser. 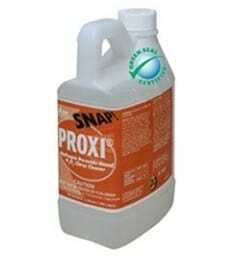 The SNAP technology is the latest innovation in chemical management. This patented unique, high tech dispensing unit is safe to use as there is no measuring or mixing required, no contact with chemicals, nor any crossover of chemicals. Hi, I own a residential cleaning company and i have been on the search for new products. I would love to try some samples of your products. Thank you! Happy Fall!